Many students at Camden County College are suffering the effects of credit card debt. With little or no income and nothing on which to base a credit score, they acquire credit cards and amass debt. Unable to pay off the debt, they become bad credit risks and are denied student loans. Danah Brodie, 21, a student at Camden County College, said being denied a student loan can be very frustrating. “Since creditors and lenders think bad credit is a risk, they won’t lend money to me. This has left me in a hole, while I figure out how I’m going to pay for the upcoming school year,” Brodie said. America has accumulated $854 billion in revolving loan debt, according to the Federal Reserve. Lenders will look at an applicant’s credit score to decide if they qualify for a loan. If the applicant has a poor credit score, they will deny the applicant the loan. Many Camden County College students have run into that situation, which presents them with a problem. If they cannot come up with the money for tuition, they will have to take a semester or two off until they find a solution. “I’m just going to work on building my credit score and paying my bills on time so I will qualify for the loans I need,” Brodie said. Brodie added bringing debt into a relationship can be a big problem for couples looking to get married. “Getting settled into life together takes work. Along with concentrating on growing together, my boyfriend and I also focus on financial survival. In a relationship, couples believe paying the bills is way more important than the relationship. Sometimes this causes stress and unhappiness between my boyfriend and me,” she said. 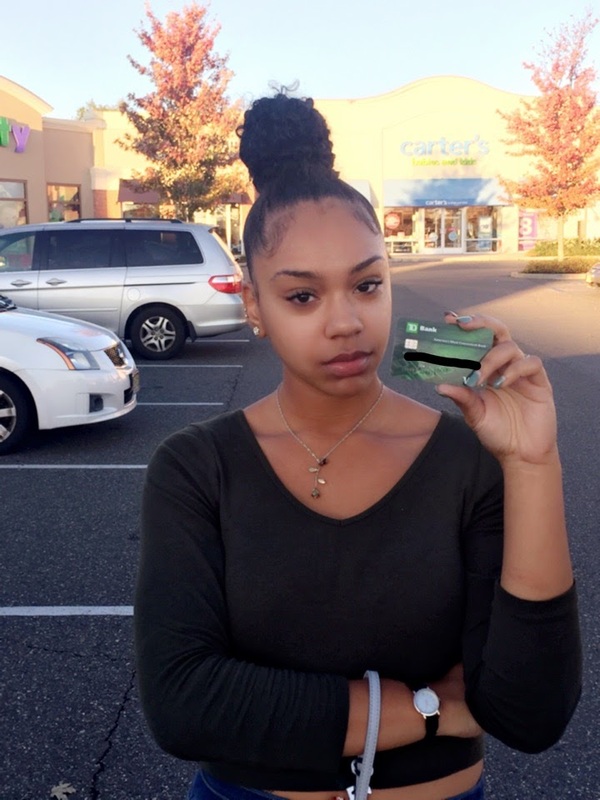 Camden County College students with credit card debt said it can cause stress. Student Kylah Perry said she dealt with her stress by overeating. “My overeating led to unwanted and unintended pounds. I even suffered with insomnia. This also not only affected me but it made my mom stress, too. No mom wants to see their child stressed and unhealthy,” said Perry. Perry said she must address her debt. “I have to take control and fix my debt before it’s too late,” she said.